Halloween is so much fun to prepare for, and these cute and creepy ideas for Halloween gift baskets are a great place to start! 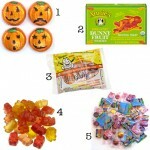 Whether you are gifting to your kids, grandchildren, or the neighborhood kids attending your in-home Halloween party, these ideas are going to knock their socks off. Grab a few fun, mostly non-candy, treat ideas for Halloween gift baskets and build a goodie bag for a fun holiday that everyone will enjoy. Every kid likes saving their spare change for a treat at the dollar store. 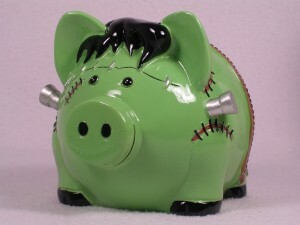 This fun Frankenstein Piggy Bank is a great way to promote that habit. 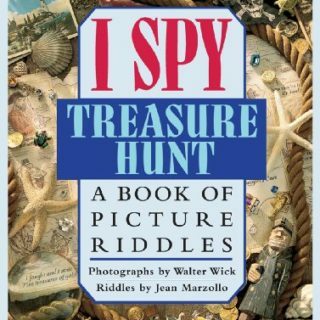 It also makes a great addition to a Halloween gift basket. 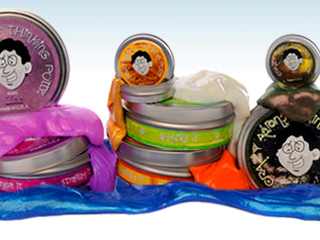 Every kid will love this creepy and cool gift basket find that will help them save some extra money! 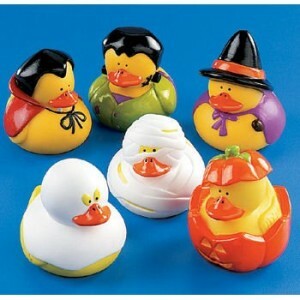 Go back to childhood with one of these fun and whimsical Halloween Rubber Duckies. 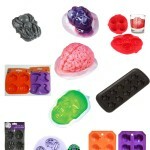 These are so adorable and would be a huge hit in any Halloween gift basket. 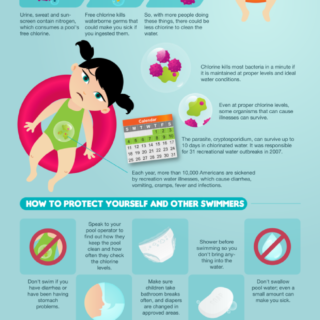 Kids and adults alike love a cute rubber duckie! 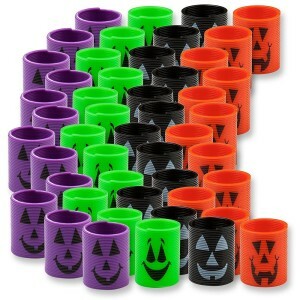 Everyone loves a slinky, and these Halloween Slinky choices are so stinking cute! 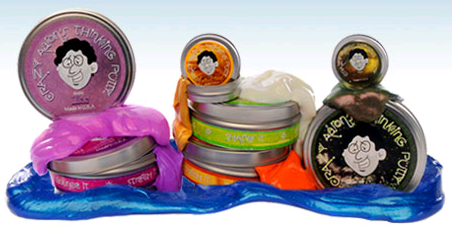 They are tons of fun and are the perfect choice for a Halloween gift basket. I remember the wax teeth from childhood, but these Goofy Candy Teeth are even better. They are a perfect choice for the candy lover on your list. 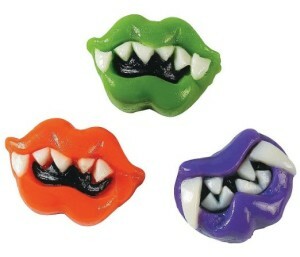 Of course, the teeth are not really scary, but are seriously silly, which is great for a kid-friendly Halloween. 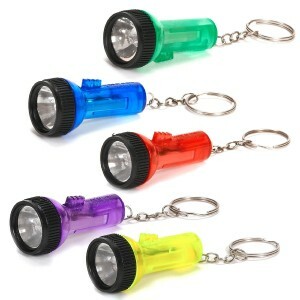 These Mini Keychain Flashlights are a great addition to any Halloween gift basket. 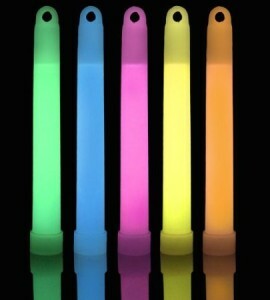 They are just the right size to help kids and adults navigate dark areas while out trick or treating. Plus they make great nightlights once the trick-or-treating is over. Halloween has to have some fun Jack-O-Lanterns, and this is the ultimate of ideas for Halloween gift baskets that everyone has to have. 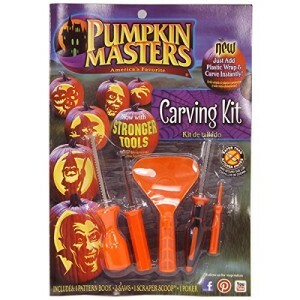 A Pumpkin Carving Kit will make tons of great fun pumpkins appear on doorsteps everywhere this year! 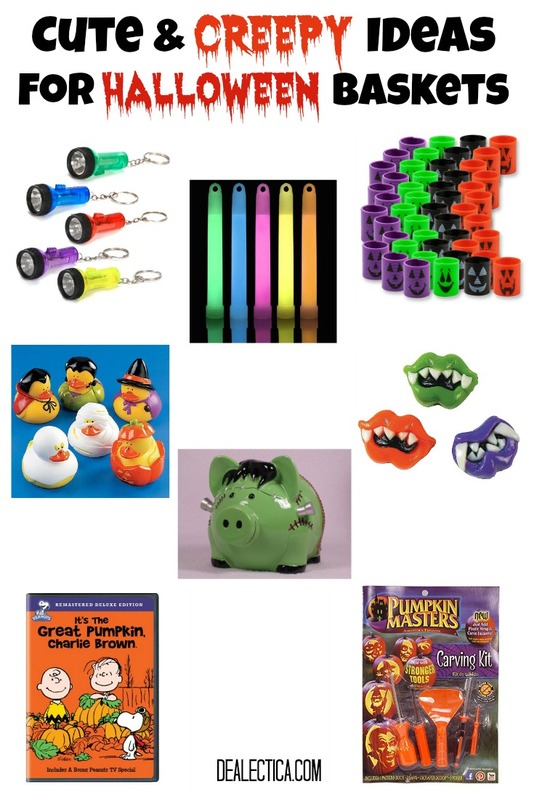 Of course, every kid needs some Glow Sticks in their Halloween bag to help keep them visible when it gets dark out. Plus they’re totally fun. 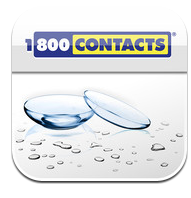 These are great for Halloween trick or treating, as well as everyday use! This is the best movie to add to your list. 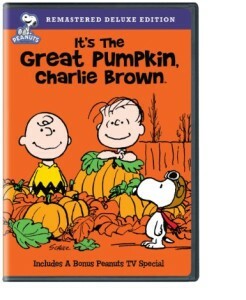 It’s The Great Pumpkin Charlie Brown DVD is an amazing Halloween movie that everyone will enjoy. It’s the perfect way to sit back for an at home movie night with the family! 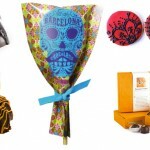 If you are looking for some cute and clever ideas for Halloween gift baskets, surely you’ve got a few now. 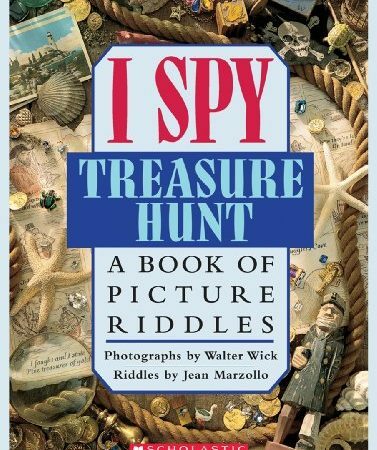 From fun toys to practical gifts, this list has everything you would want and need in one easy to grab location. Add these ideas to a bag or basket full of your favorite candies, snacks and treats to build a fun filled gift basket everyone will love.